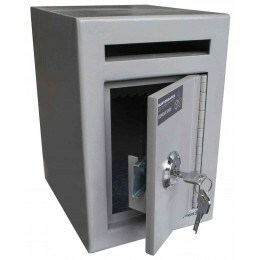 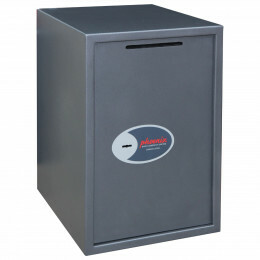 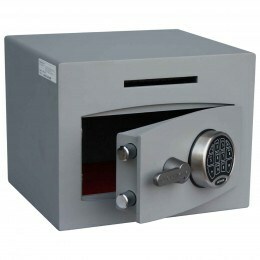 If you need to post currency notes or coins and small envelopes to improve security within your business then our low cost Letter Drop Deposit safes will offer the solution. 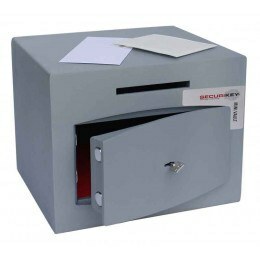 letter deposits are a simple way of allowing any member of your team to protect surplus cash from tills and other thin valuables that are no larger than a DL envelope to make deposit without the need for them to have access to the main door of the safe. 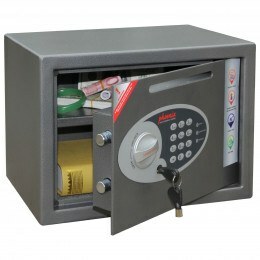 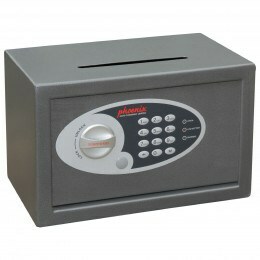 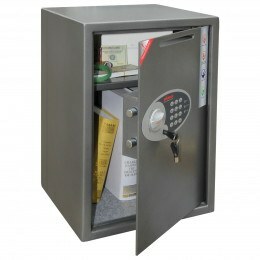 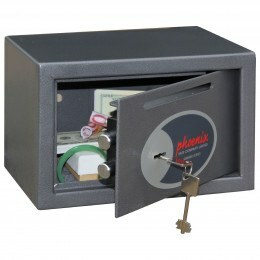 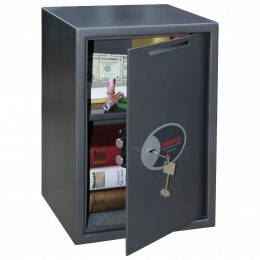 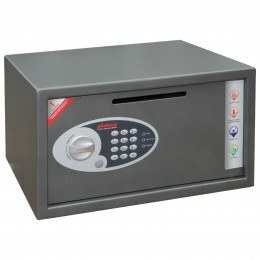 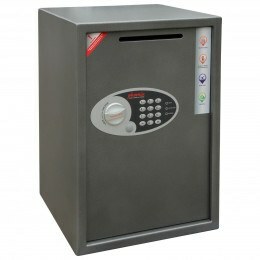 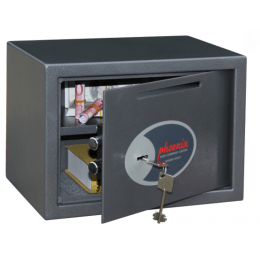 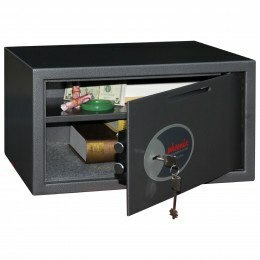 Letterbox Drop Safes are designed to allow the easy deposit of letters, bank notes, keys to be safely deposited without the person depositing the items necessarily having access to the main door thus improving security.